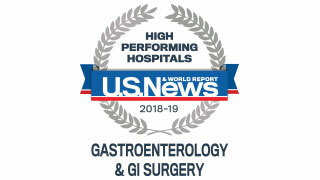 UT Southwestern Medical Center earned High Performing recognition for gastroenterology and GI surgery by U.S. News & World Report for 2018–19, placing us among the country’s leading hospitals. 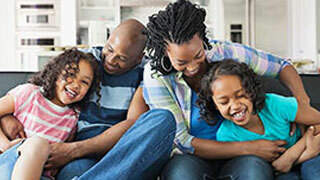 UT Southwestern Medical Center is dedicated to providing superior care and resources to patients suffering from medical conditions of the gastrointestinal tract. The surgeons at UT Southwestern work with a team of specialists to coordinate a comprehensive treatment plan for patients suffering from disorders of the gastrointestinal tract. This collaborative team approach provides accurate diagnoses and timely surgical intervention when needed. 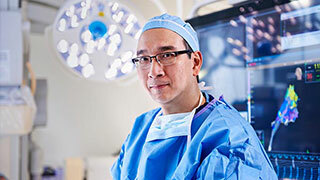 In addition to traditional surgical procedures, our physicians are skilled at the most advanced minimally invasive techniques used today. 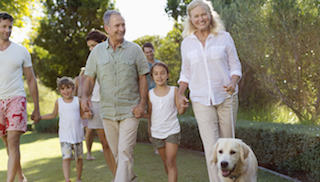 Our Minimally Invasive Surgery Program is widely recognized for its state-of-the-art facilities and program offerings. Our research facilities help promote the development of new technologies in the area of minimally invasive surgery. Search for opportunities to participate in a digestive systems and liver disease research study.